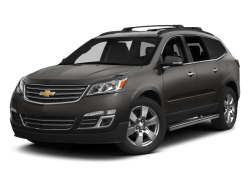 Cargo area light Max cargo capacity: 116 cu.ft. 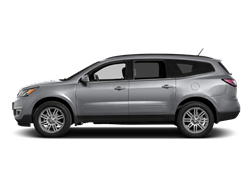 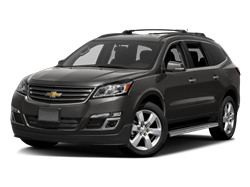 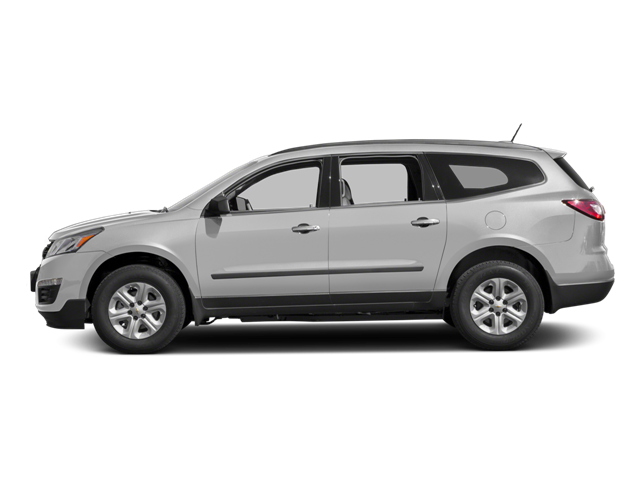 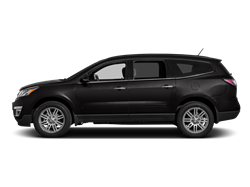 Hello, I would like more information about the 2016 Chevrolet Traverse, stock# 1GNKRFKD4GJ283001. Hello, I would like to see more pictures of the 2016 Chevrolet Traverse, stock# 1GNKRFKD4GJ283001.